I love anything French, especially their sweet treats. I love spending hours in French cafes, bistros and wine bars, watching the world go by as I sip on a latte and nibble on a freshly baked croissant, but sometimes there isn't always time to be so indulgent. So when I need a quick fix, I'll dive into one of LA's dozens of patisseries to grab a macaron - a light almond cookie-style biscuit with a jam or buttercream filling. They come in numerous shapes, colors and sizes and, aside from the obvious sugary joy they give, they're also gluten-free. This is my list of the Top 4 macaron stores in LA, where I'm guaranteed a sweet snippet of seductive sin every time I visit. Naughty...but very nice! 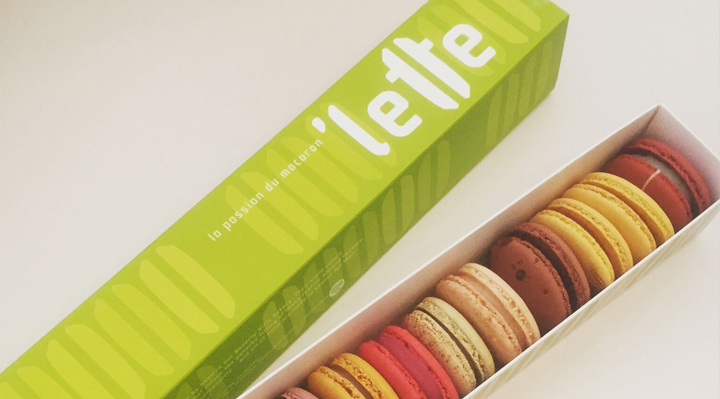 This is more a cafe than a specialty macaron store, but the quality of the macarons they do make is so exquisite, they have to be tasted to be believed. They've got so many varieties in a host of colors, from mint chocolate, blueberry white chocolate and black sesame, to cookies & cream and even Earl Grey. You can mix and match, and take home a big box to pick at all day long - see how long they last! 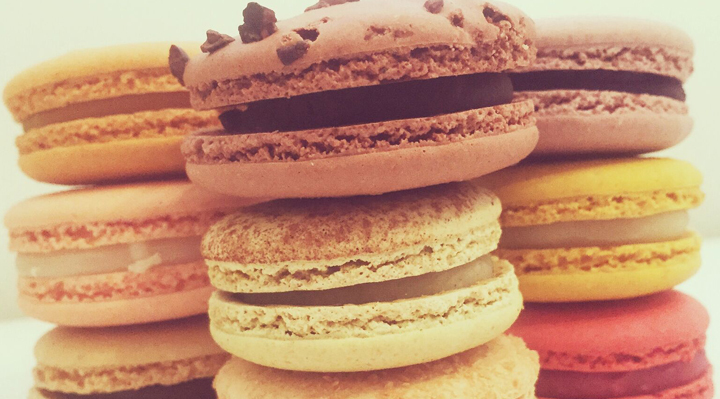 If you're out for the day, sit in here and sample their lunch menu, making the macarons your well-earned dessert. Voted the BEST Caramel Macaron in LA by ME! It was different from any other caramel maracon I had. The macaron overflows with caramel with sea salt on top...very sticky to eat and a little messy but so yummy. It melts in your mouth. 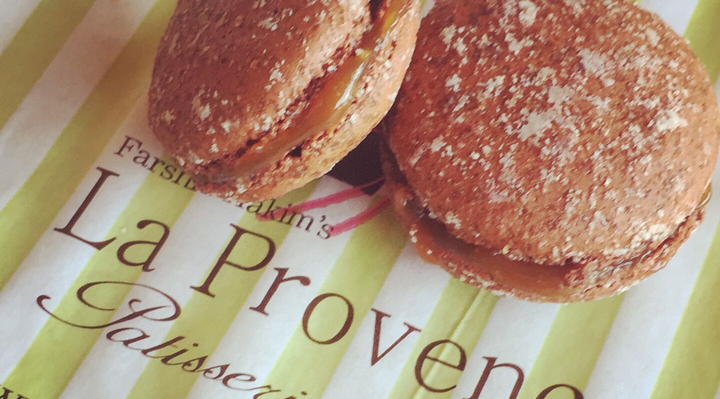 Consistently voted "Best French Bakery in LA," La Provence offers delicious macarons, all packaged in stylish boxes, so they make great gifts, even if it's a gift to yourself. Flavors include raspberry, lavender, coffee, pistachio and hazelnut, so it's very traditional as opposed to some of the more off the wall flavors you can find across the city. 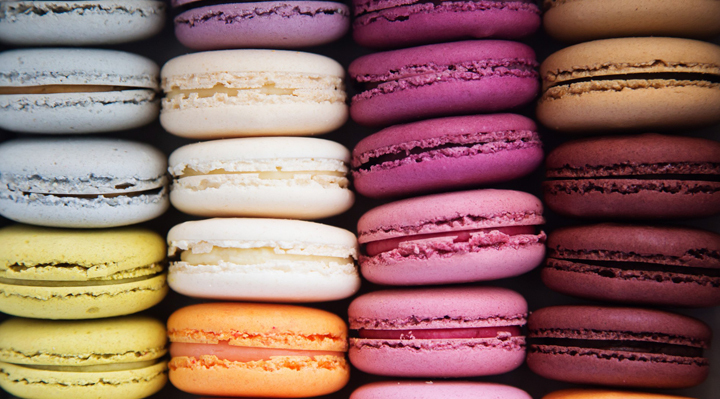 But every macaron is baked to perfection, and make the ideal accompaniment to a morning cappuccino or herb tea. This one is my favorite of all the macaron stores!!! Why? No matter what flavor I choose, every macaron was delicious, with different flavors! My favorite macaron there is the Caribbean Chocolate. Founded by a macaron obsessive and an award-winning French pastry chef, they have eight locations in LA where huge lines form outside of each one. The original (and best) store is in Beverly Hills, where you can snap up everything from Caribbean chocolate and violet cassis flavor, to red velvet, rose and Madagascan vanilla. Their flavors change all the time so there's always something new to try. And if you can't make it to one of the stores, they do overnight delivery orders, so there's no excuse not to try them. 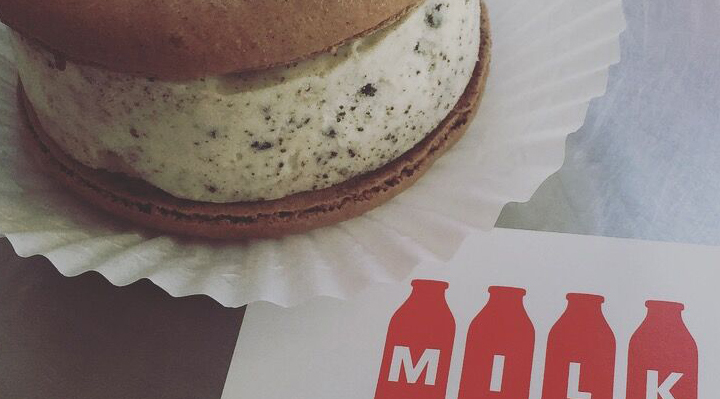 If you're the adventurous type when it comes to your macarons, then Milk offers something unique. They make their macarons in house in their impressive white Art Deco bakery, then turn them into ice cream sandwiches! Instead of the buttercream/ganache filling of the standard macaron, you'll get a whole dessert in itself. I love the contrasting textures of the almond cookie outside with the creamy ice cream inside and you can mix and match your flavors, both of the macaron and the ice cream filling. They're quite big, so come here with an empty belly and bring a friend! Flavors include watermelon, salted caramel, lemon curd and blueberry.